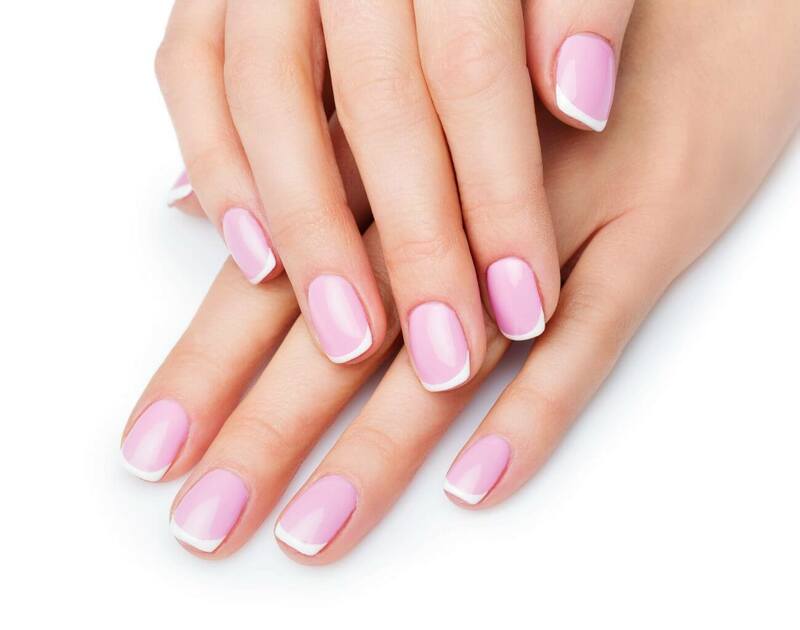 At Faces Spa, our nail specialists offer a variety of nail treatments for natural nails, or gel extensions, with the confidence of cleanliness and professionalism. For your feet, whether you are keeping up on a monthly pedicure or have challenges with calluses and dry feet, Faces has the perfect pedicure for you! Our Manicures in Omaha, NE begin with an exfoliation of your hands, cuticles are gently softened and treated, and your hands are wrapped in warm towels before your nails are topped with the perfect color! Try one of our specialty manicures to add additional benefits to your treatment such as the Lightning Manicure that treats age spots with a chemical peel for hands, or the Almond Lux Manicure which leaves your hands luxuriously hydrated and soothed. Dip your hands in a warm soothing wax for an additional deep hydration for dry hands. An amazing hydrating manicure with the aromas of almond and all the benefits of rich moisturizing oils. Enjoy long-lasting color, keeping your manicure fresh. 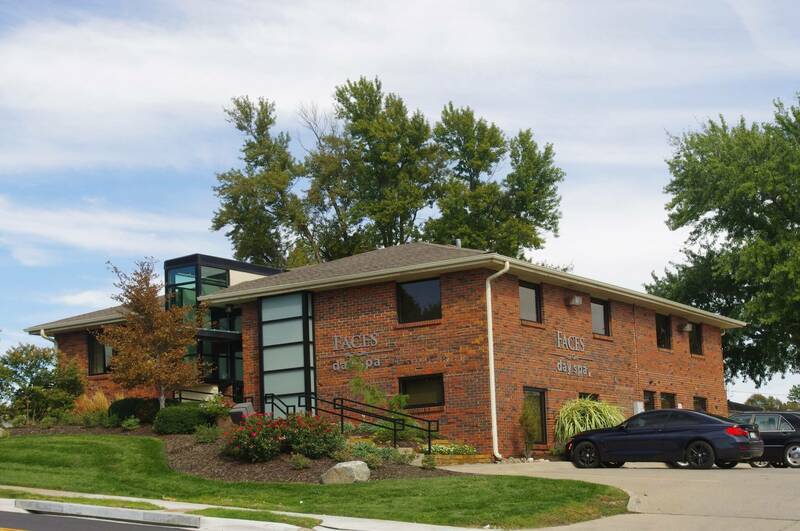 Faces Pedicures in Omaha, NE begin with a bubbling foot soak to soften dry skin, then they are exfoliated removing dead skin. Depending on the one you choose, a mask is applied to hydrate your feet, at last, a relaxing moisturizing massage completes this experience. Try one of our specialty pedicures such as the ultra-hydrating Almond Lux Pedicure great for very dry feet, or the Callus Treatment designed to remove excess callus buildup and reduce hardened areas of the feet to improve overall condition. Relax as your feet bathe in a warm milk bath. Followed by sloughing, and a hot honey mask, a natural humectant, then followed by a massage to moisturize and hydrate. Dip your feet into a warm paraffin foot bath for an additional hydration to your pedicure. The most LUXurious pedicure! The almond oils soothe and hydrate your feet…one of our favorites! Relax as your feet bathe in a warm milk bath, then a lactic acid to act as a mild exfoliant. Following the foot soak, a hydrating mask is massaged into the skin to moisturize and hydrate.